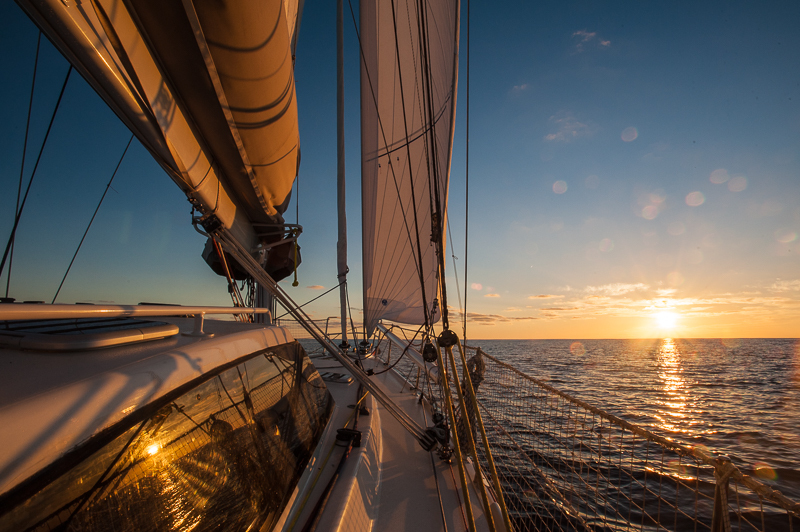 You are an individual or you represent a boating company, you own a yacht, you’re in charge of a shipyard or you’re a fleet owner or a shipper, and you want a yacht to be delivered in the best conditions. To get extra support for a specific navigation ( trip, cruise, delivery) for which you find it important to be able to rely on a professional expertise. To be supported in the handling of your new yacht. To get advices on the equipment, the layout/configuration of the yacht. To get your charter yacht skippered. To fully organise a cruise project with friends or family, from the ship and destination choices to the skippering during the cruise. To strengthen your competition crew. To prepare or to be part of a corporate or student sailing event. To renew or to supplement your set of sails. You or your company own a coded commercial vessel, and yo are looking for a MCA/RYA Yachmaster, due to manning requirements. Together, let’s have a look at your project, my experience is at your service.